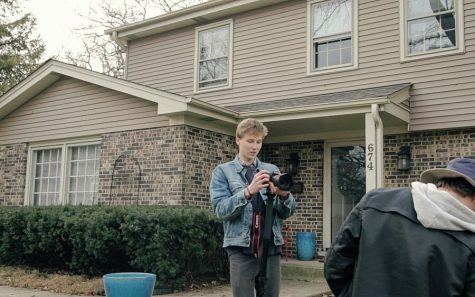 Nick Wnuk is a senior at Lake Forest High School who spends a majority of his time telling the stories of Lake Forest both with a pen and a camera. He enjoys late night walks with his dog Lucie and a nice steam shower the next morning. You can find most of his writing In Our Opinion and you wouldn't be foolish to expect video content out of this young writer.